« Albany Friends Jumpstart the Summer! 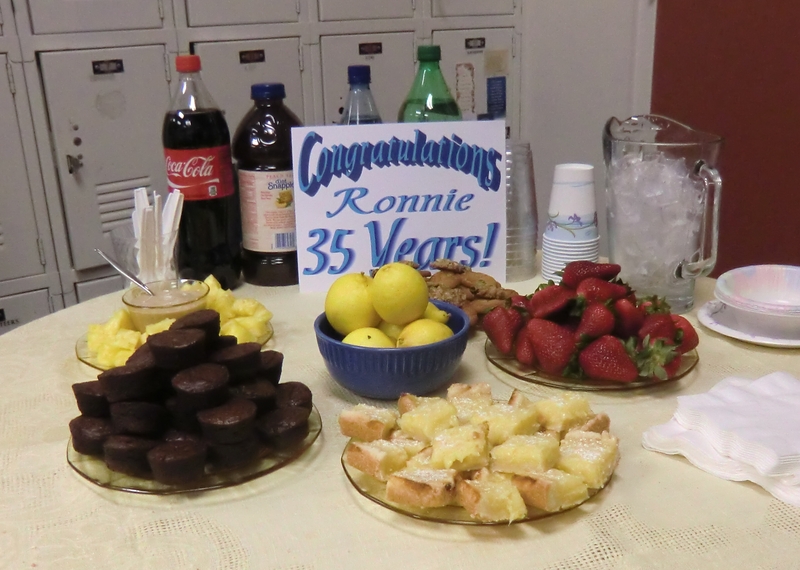 Ronnie’s 35 Years With the County Library! Ronnie Davis was recently recognized for 35 years service to Alameda County Library. 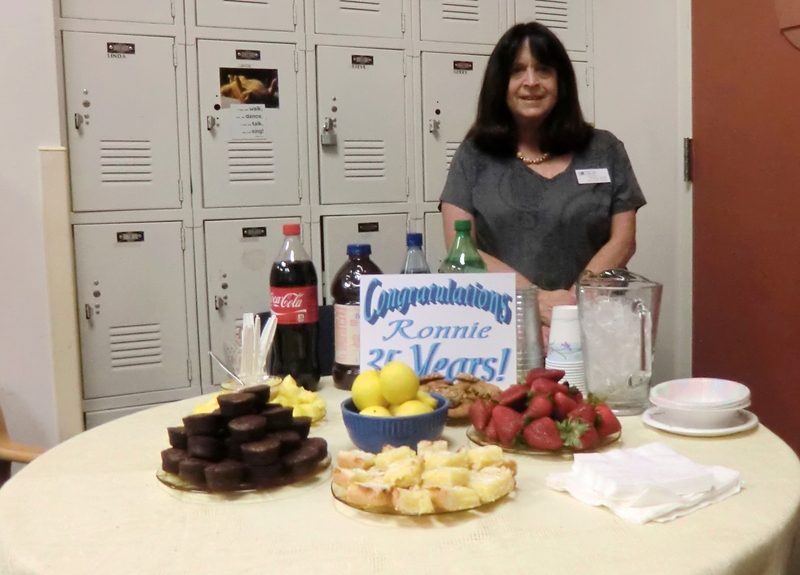 Early this week, she was honored at the library managers’ meeting and, on Wednesday, the home team gathered around and celebrated her success. MaryAnn spoke eloquently of all the qualities that Ronnie brings to the job of Branch Librarian: dedication to her staff, the Friends, the library system and the city we serve–Albany, (the town she calls home.) 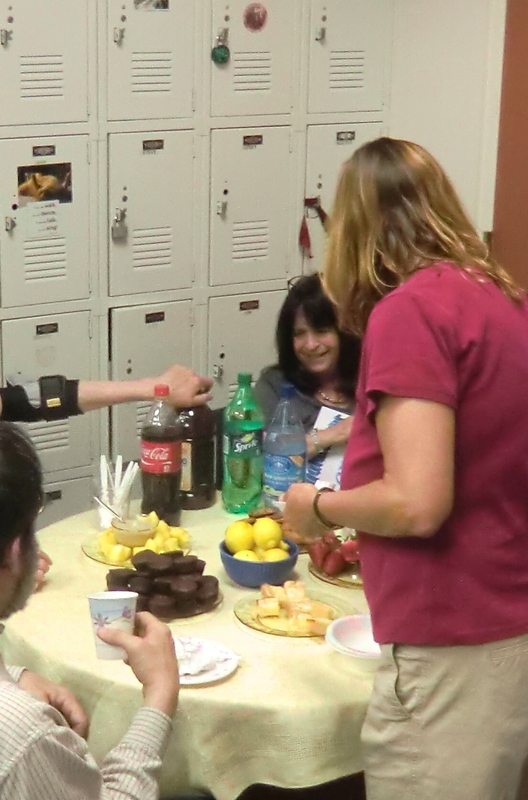 Staff shared fond and funny memories of the old library on Solano. Ronnie was instrumental in the move to Marin and the new building continues to be a place where Ronnie’s talents shine. Congratulations, Ronnie.